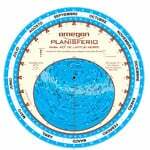 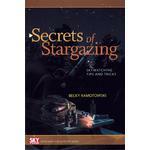 Stargazing is the practice of observing the night sky and its contents - from constellations through to planets and galaxies. 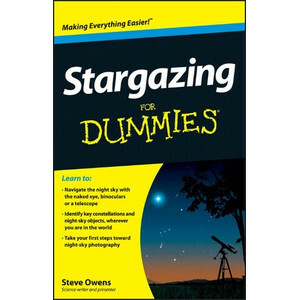 Stars and other night sky objects can be seen with the naked eye, or seen in greater numbers and in more detail with binoculars or a telescope. 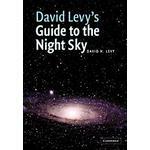 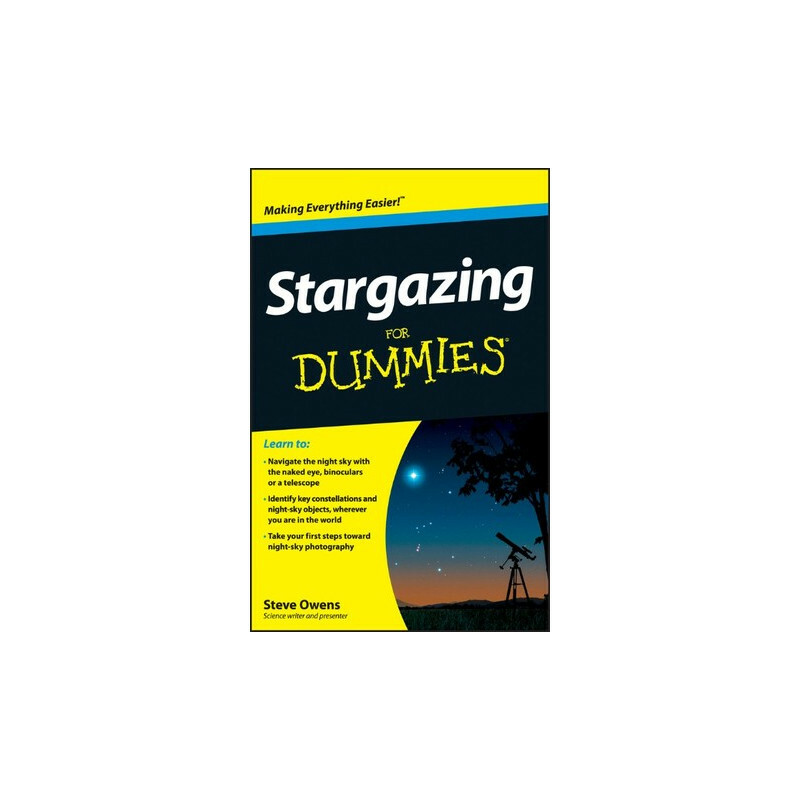 If you're looking for easy-to-follow guidance on getting to know the night sky, Stargazing For Dummies has you covered.